Fill Out The Form Below To Schedule Your Call! 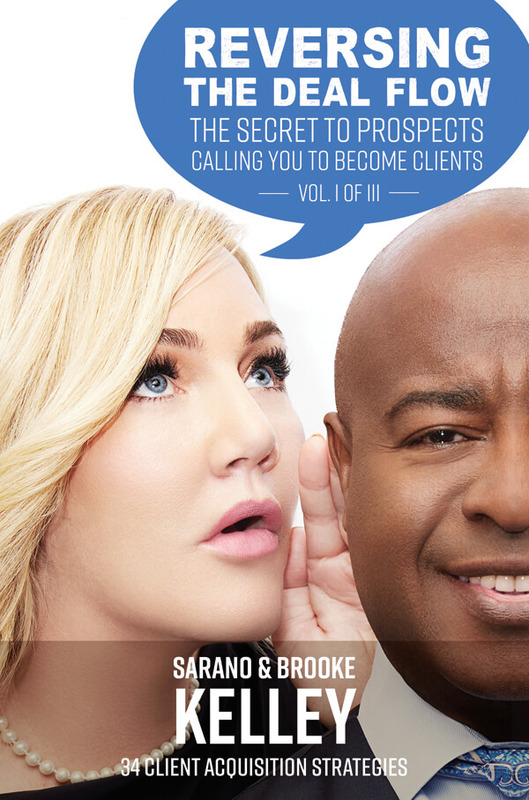 Have prospects been calling you asking to become clients? Learn 34 unique and incredibly profitable marketing strategies featured in this ground-breaking book that will bring prospects to your door, asking to do business with you. Games and emergencies are the two guaranteed ways for a person to tap into more of their potential and perform at their highest. 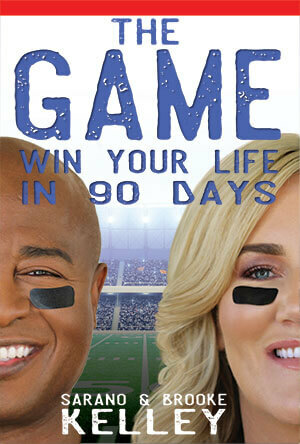 What will your life look like if you challenge yourself to have 90 of the most productive days in your life? 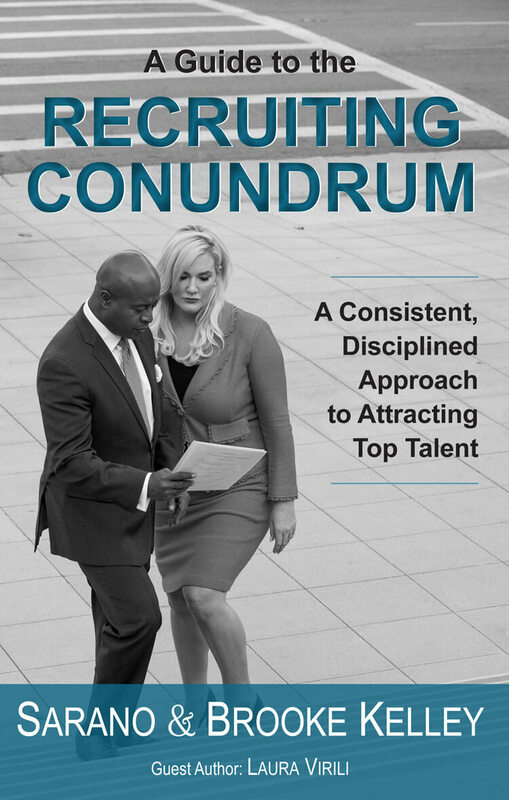 Is recruiting a systematic discipline for you? 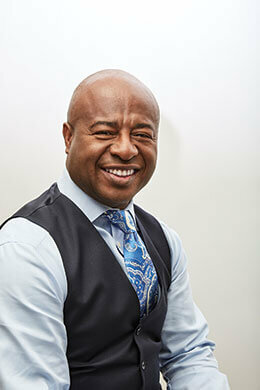 Do you find yourself making time when you can and making it up as you go? 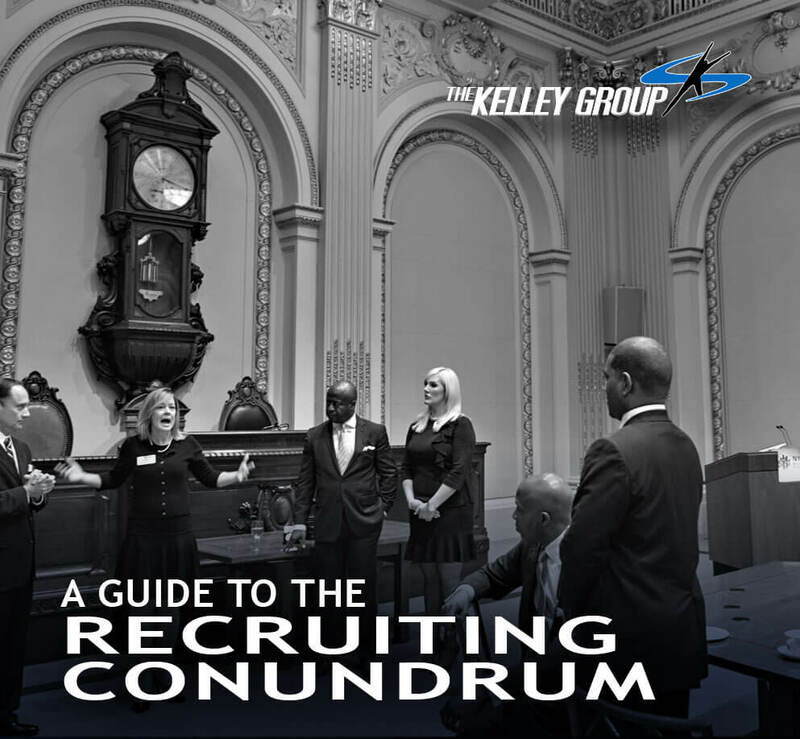 Read the only communication skills training book on how to recruit top talent. Most financial professionals believe it makes sense to have an investment process. 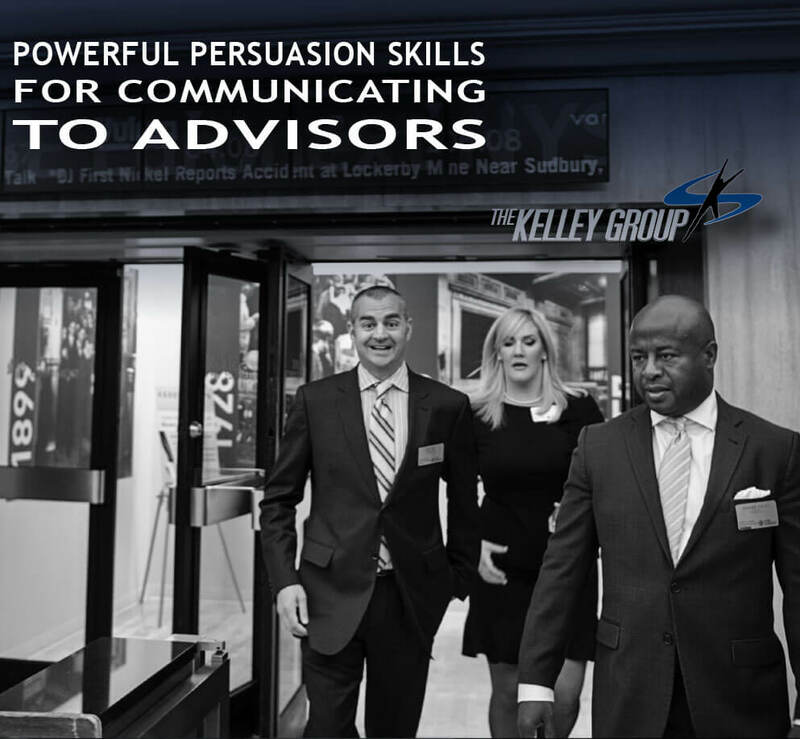 Yet few, if any, have a validated communication skills selling process. Over the course of two intensive, hands-on days of training, with video-taping and video-critique, see what happens when you master your craft. Join us for our monthly webinars highlighting each of the 34 strategies in the ground-breaking book, REVERSING THE DEAL FLOW, that changes the way advisors market their practice. 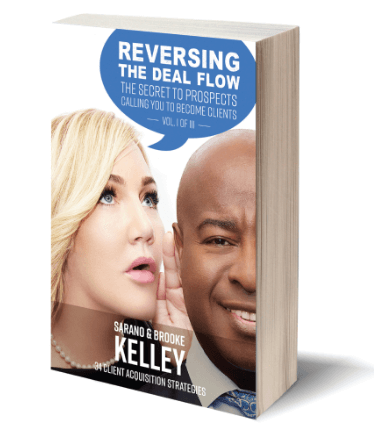 Fill out the form below to receive a free sample and a client acquisition self-assessment from the groundbreaking book by Sarano and Brooke Kelley entitled "Reversing the Deal Flow: The Secret To Prospects Calling You To Become Clients. RECEIVE A FREE SAMPLE OF THE BOOK! We promise never to spam you. Offer available for a limited time.